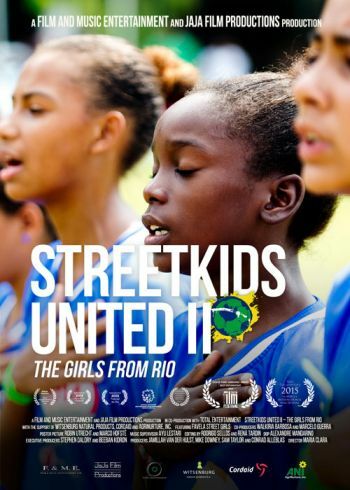 The Favela Street Girls, a group of girls from the slums of Rio de Janeiro, are chosen to represent Brazil during the Street Child World Cup 2014. These girls, who have faced crime, violence, and social problems throughout their young lives, work hard to become a winning football team. In the midst of brutual hardship, the Favela Street Girls strive for their dreams as they prepare for the tournament that will change their lives forever.